In last year’s print issue, we set out to find a half dozen cool overnight adventures on the South Coast. We’re rolling them out online for those of you who don’t have the 2016 magazine. Today’s feature: a farm stay. If you’d like to see it as it appeared in the magazine, click here. Otherwise, just read on…. You could be in Ireland looking across at sheep grazing in green fields, a lazy river and stone walls in the background completing the perfect vista. Or you could be in Westport, ready to roll up your sleeves and learn what it takes to be a farmer. 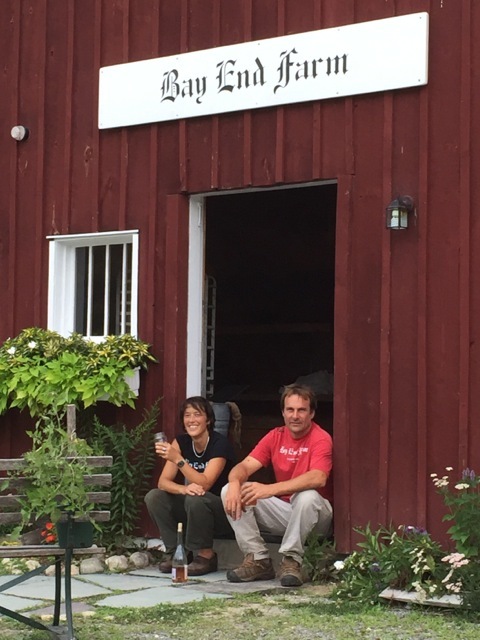 Virginia Merlier owns Stonehaven Family Farm, which provides overnight visitors with a taste of farm life. After you settle into her comfortable home, you’ll have time to explore the local beaches, shops and sights, but Merlier will remind you that afternoon chores are at 4:30. As you gather chicken eggs, herd the ducks, and make the animals ready for night, she’ll tell you about the heritage breeds she raises here and chat with you about farming. In the morning, you’ll enjoy the eggs you collected for breakfast before another round of chores. Fresh flowers from the garden will probably grace the table. Farm stays are popular in Europe and are gaining popularity in the United States with people who are intrigued by farm life. In Westport, Merlier has hosted visitors from near and far, including many international visitors. Maybe you’ve always wanted to see where your food comes from. Maybe owning a farm has been a romantic dream of yours. Maybe you just like being surrounded by outdoor beauty and animals. Stonehaven Family Farm is the place to go. All photos by Andrew Ayer. 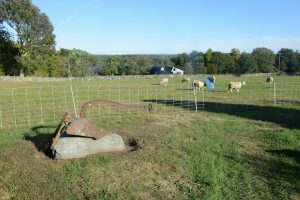 For more information about the farm, go to the website here or call 508-636-1361. Stonehaven Family Farm, 1506 Drift Road, Westport. If you want to be in the know about other great spots and secrets of the South Coast, sign up for our free updates here. Have you always wanted to pick out your own Christmas tree and cut it down right then and there? Me too. Then, I invariably get distracted by the December lists that multiply all around me. And it’s too late. 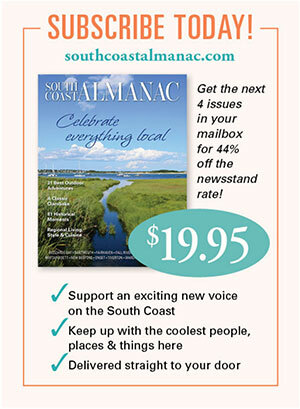 This year, as a public service, South Coast Almanac is preparing a list to make it as easy as possible to realize your dream. A shout out to Marion’s Eileen Lonergan whose smart idea this was (feel free to email us at [email protected] with your smart ideas for future blog posts). And remember, this is not just a way to capture the spirit of an old-fashioned Christmas. You’re also supporting local farmers, a very current goal. Just think about the care these farmers took: ten (or more) years ago, they planted tiny little things. They cared for and nurtured them until this point in time. For you. It’s actually pretty special. So, here you go. Here’s the first list we’ve made in December. Even if you’re not ready to bring your tree home yet, you can go and tag it at most of these places. We put the phone numbers in — we recommend you call them before you go to make sure they still have trees! Pine Crest Tree Farm, 294 Pine Hill Road, Westport. Remember when Clark Griswold took his family out to the woods to pick out their tree in National Lampoon’s Christmas Vacation? The kids were not happy. 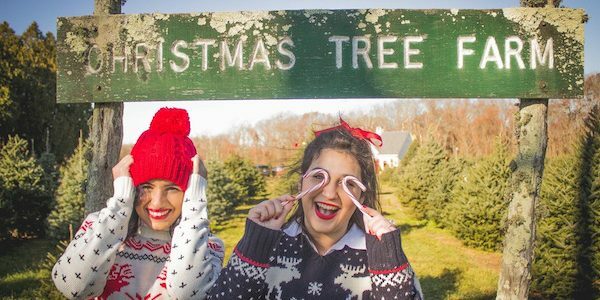 The Griswolds should have gone to Pine Crest Tree Farm where finding a tree is a fun event for the whole family: a treasure hunt for the kids, hot chocolate and cookies and family pictures in front of the sleigh. Open on weekends, 10-4, closed by December 20. (774) 309-0522. 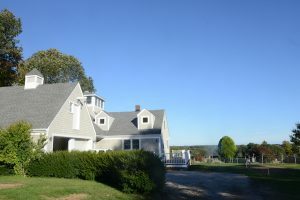 Bristlecone Farm, 779 Sodom Road, Westport. A local favorite since 1974 when the Farias family started planting Christmas trees. Tag a tree and come back for it, or do it all on the same day (though they don’t recommend you take a tree home too early in the month). You pick it out, the crew cuts and wraps it. Open 7 days a week, 9-4. (508) 636-2552. Mockingbird Hill Trees, 147 Rhode Island Road (Rte. 79), Lakeville. The Simmons family has been raising Christmas trees since 1975; Margo Simmons knows adult customers who first came as babies with their families. Mockingbird Hill offers a wagon ride to the fields to look at the trees and, on weekends, they have coffee, hot chocolate and sometimes Santa (he’ll be there 10-3 the first two weekends in December). They’ll cut your tree or you can cut it yourself with a handsaw. Open Wednesday through Sunday, 10-4. (508) 947-6712. Clark’s Christmas Tree Farm, 4191 Main Road, Tiverton. This is a picture perfect Christmas tree farm. 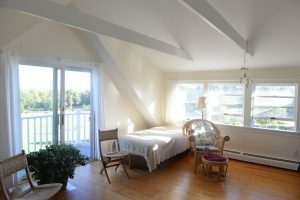 Just take a look at our featured photo above (courtesy of Elizabeth Gerardi whom you can find at New England Belle). After picking your tree, enjoy hot cider and treats in an old post and beam barn. Open Saturdays and Sundays, 10-4, until they sell out. (401) 624-4119. Boughs & Berry Farm, 255 Peckham Road, Little Compton. This farm has been in Elinor Gavin’s family her whole life. Her father and grandfather farmed the land. In 1982, she and her husband Donald planted Christmas trees. Regulars have been coming ever since. Kids love the Charlie Brown Christmas tree hidden away. If they find it, they get a lollipop. Open Fridays through Sundays, 9-4. (401) 635-8582. Stay tuned — tomorrow we’ll reveal some special South Coast wreaths. And as a treat for reading all the way through, here’s that scene from Christmas Vacation when the Griswolds go out to find their tree in the forest. (“Clark, Audrey’s frozen from the waist down.”) Head to one of our South Coast Christmas tree farms and we promise that you’ll have more fun than the Griswolds. If you want to stay in the know about the people, places, food and other things that make the South Coast special, sign up for our free emails right here.